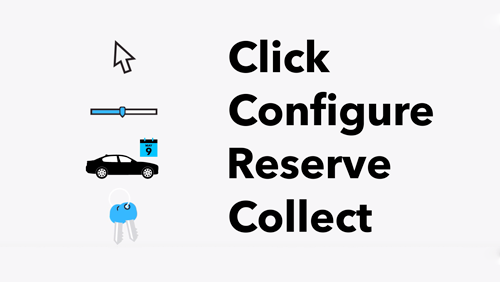 THIS SAFE, PRACTICAL, EAST ACCESS VEHICLE COMES TO YOU WITH TWO FORMER KEEPERS IN THE V5, TWO KEYS AND SERVICE HISTORY. 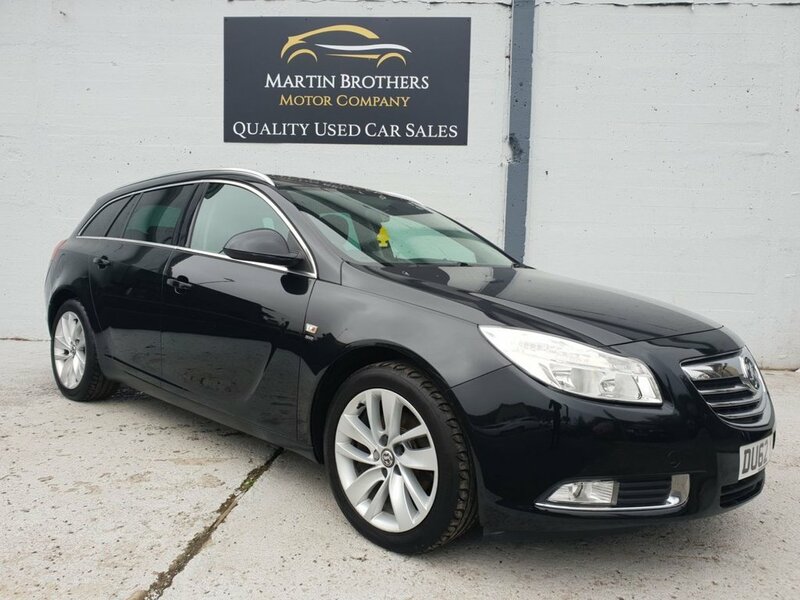 THIS VAUXHALL INSIGNIA IS THE VERY SORT AFTER SRI NAV ESTATE, SO COMES WITH SOME GREAT ADDITIONS SUCH AS, ALLOY WHEELS, PRIVACY GLASS, AUTO LIGHTS, CRUISE COTROL, CLIMATE CONTROL AND BUILT IN NAVIGATION. TAX IS JUST £14 A MONTH AND THIS ECONOMICAL VEHICLE WILL RETURN YOU A FANTASTIC 55 MPG.